Firstly, let me explain to you what Galungan is in Bali. 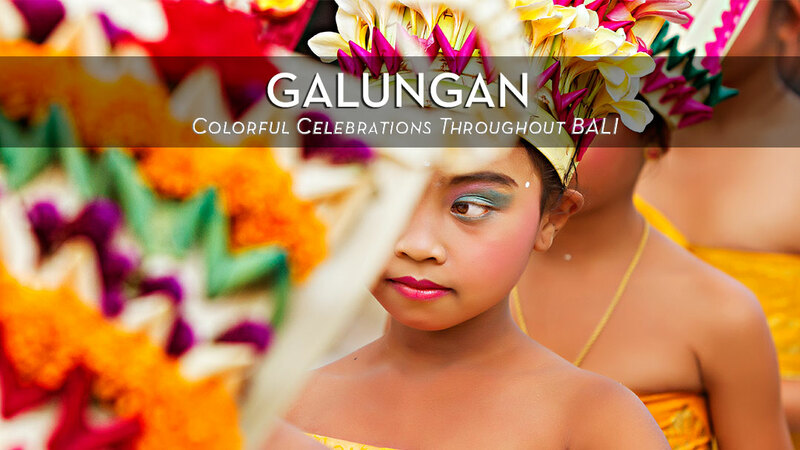 Galungan is one of most important, if not the most important day in the calendar of the Balinese people. 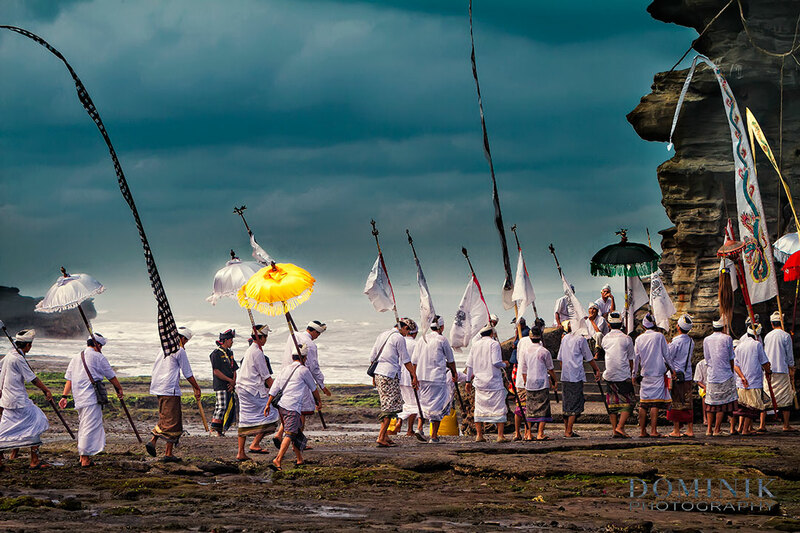 MELASTI Celebrations at Tanah Lot Temple – South Bali. What is Galungan in Bali ? 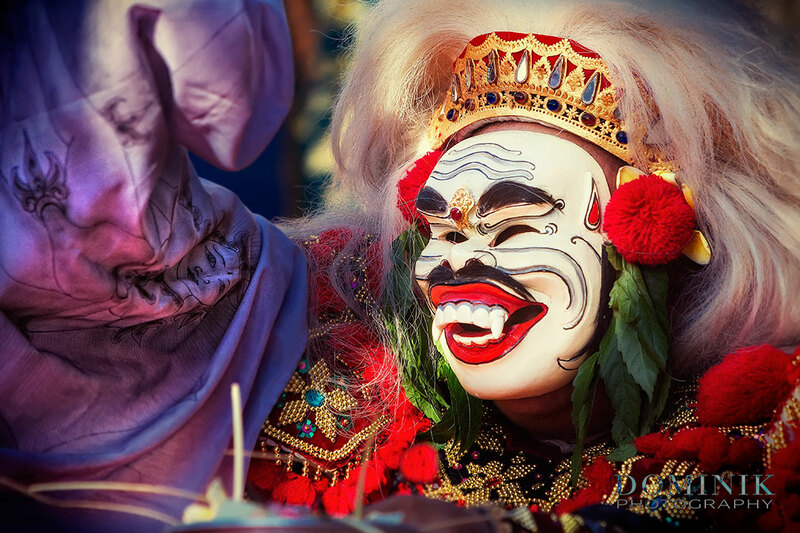 Galungan is the name of a very important day in the calendar of devotees of Hinduism in Bali. 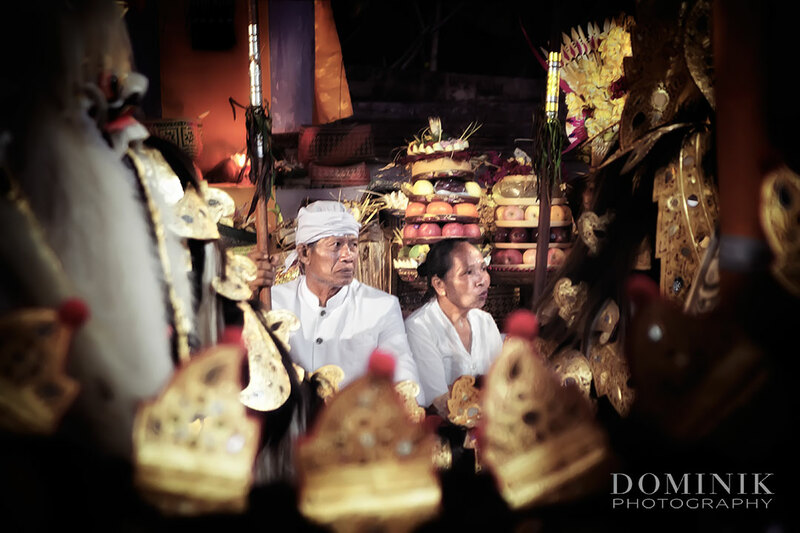 During the days before and after Galungan Bali is bustling with religious activities. 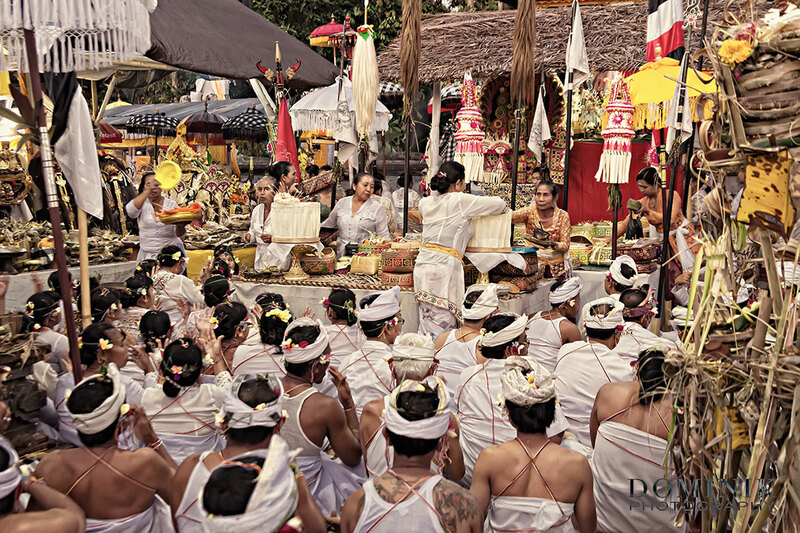 The significance of Galungan to people of Bali, who are mostly followers of Hinduism, is comparable to the significance of Christmas to Christians or Idul Fitri (the end of Ramadhan) to followers of Islam. Although the religious meaning and background are very different. Although the religious meaning and background are very different. But, don’t worry, I am not about to give you any lessons in religion. I have to admit that my understanding of Hinduism is very limited. If you want to delve deeper into the religious background of Galungan please consult a Balinese person or Google. You can learn more about the background of Galungan at this Wikipedia link. The best time to photograph the beauty of Bali ! 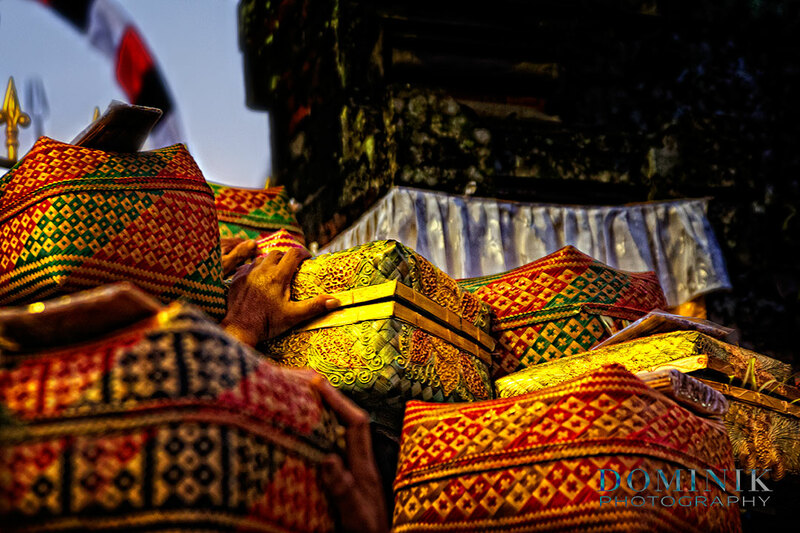 Bali is most beautiful during Galungan and religious ceremonies abound during that time. The villages and the temples are beautifully decorated. 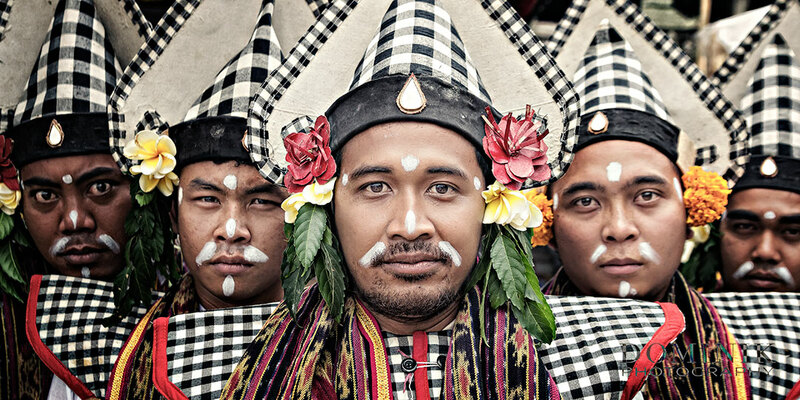 And the deeply religious people of Bali are dressed in their traditional attire. During the days when the Balinese celebrate Galungan the island becomes a photographer’s paradise. The Galungan festivities which I am going to show you coincided with a Melasti celebration a few days earlier. I was very fortunate that I had the privilege to be invited by one village to be part of their celebrations with all ‘all-access’ pass. That means I could spend a whole day in one particular village in Bali and was able to capture this day in photographs. 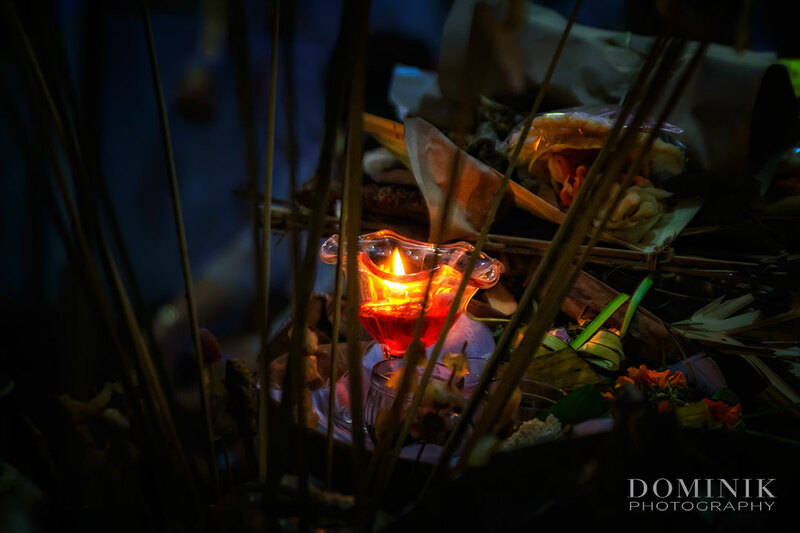 Even though I do not understand the exact meaning of the countless rituals I was allowed to witness close up, I very much enjoyed seeing it all. I am endlessly grateful to my Balinese friends to let a ‘long-nose’ like me be part of these festivities. 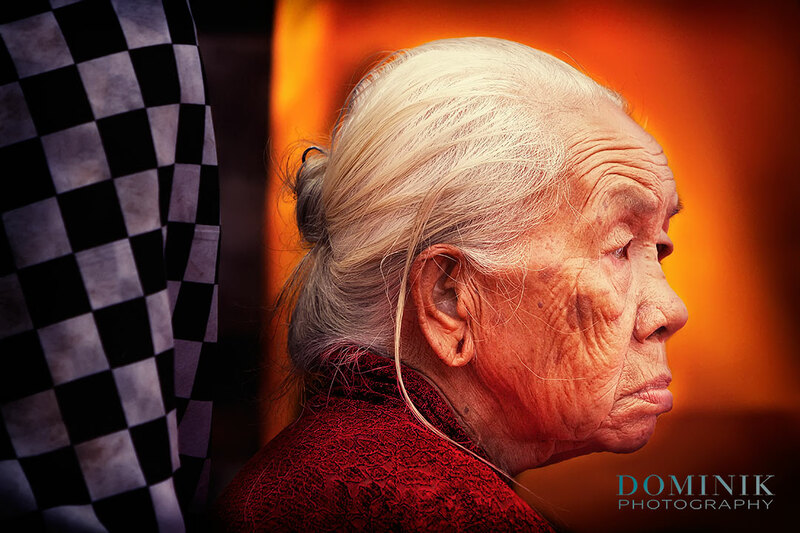 It was a very interesting and humbling experience and a feast in terms of photography. Offerings carried into the temple. 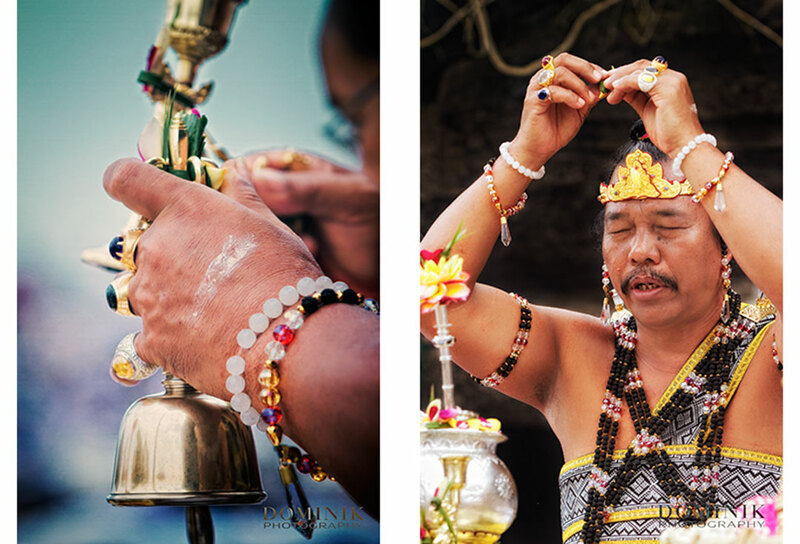 Colorful ceremonies abound throughout Bali. 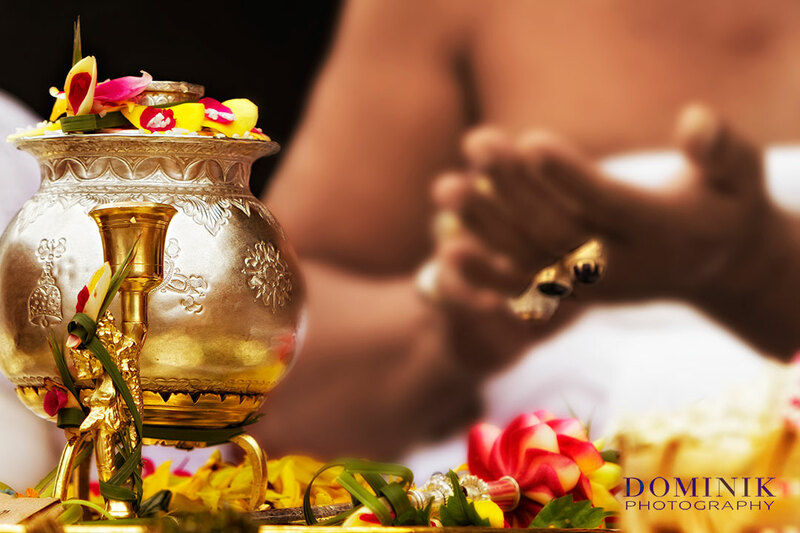 Melasti is another highly important religious celebration. 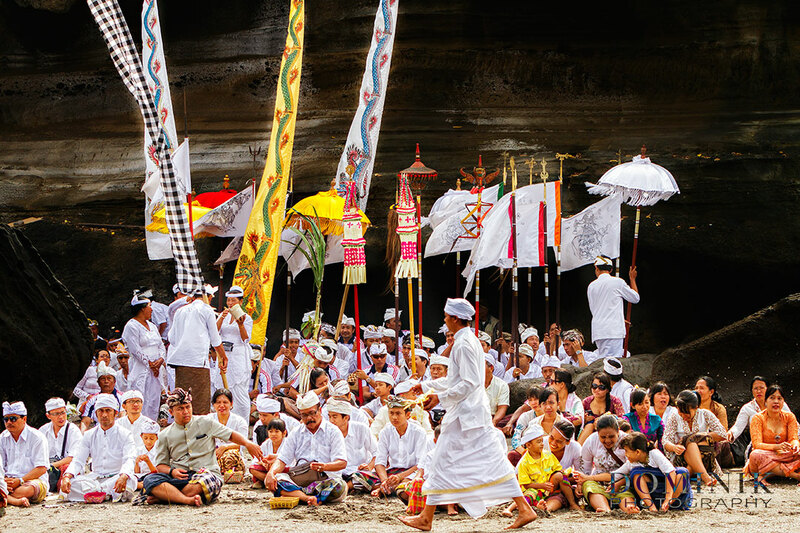 At its center is a purification ritual where each village flocks to a beach, bringing the most sacral religious items from the village temple to the sea, to be cleansed and purified. Generally, Galungan can be witnessed all over Bali. In my experience though, it is best to venture out from the touristy areas and visit the countless small villages throughout Bali. I also advise you to stay in the South of Bali or in the Gianyar/Ubud region. Because those are more affluent areas of Bali. Consequently, the villages have a bigger budget for their celebrations. Which in turn allows them to have more spectacular décor than in other areas of Bali. If you are a complete newbie to Bali you are well advised to explore the villages in the company of a local. For those who already know Bali a bit or the more adventurous ones I recommend getting on a motorbike / scooter and visit the more rural areas of South Bali. Galungan is usually an affair whereby most of the activities are carried out in the villages and the village temples. So, don’t expect to see activities in the more famous temples such as Besakih or Uluwatu. Those temples are not village temples but sort of ‘mother temples’. Those big temples have their ceremonies on other occasions. And the good news is that Galungan takes place more than once a year because it follows a 210-day lunar calendar. Also, the Galungan celebrations are on not for just a day but stretch over several days. They come to a conclusion at Kuningan, which takes place 10 days after Galungan. And the beautiful décor in the villages often remains for a bit longer. Celebrations continue well into the night. As I mentioned above, Galungan is probably the best time of the year to witness the beautiful culture of Bali. You can go to any village and you will find an abundance of motives for spectacular photographs. Please keep always in mind that this sheer abundance of beauty is for a religious purpose. So be respectful, keep your distance. 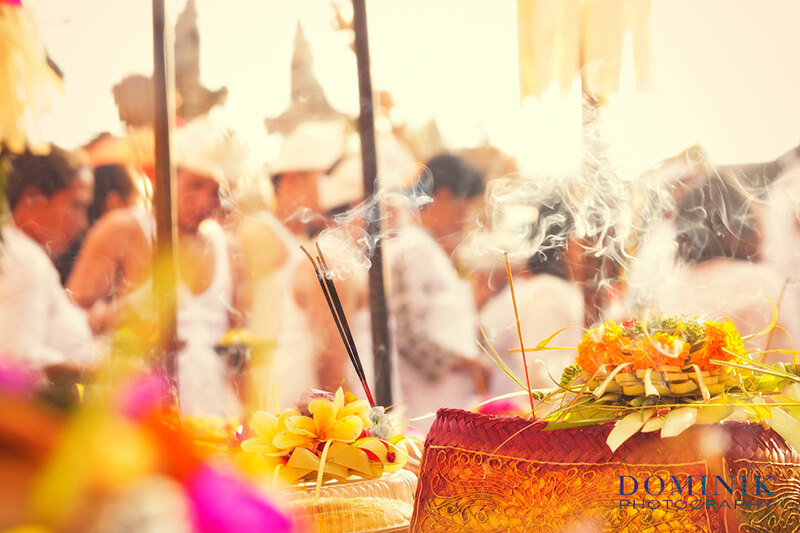 To get really close to the ‘action’, which usually takes place in the temples, you will need to be invited by a Balinese. 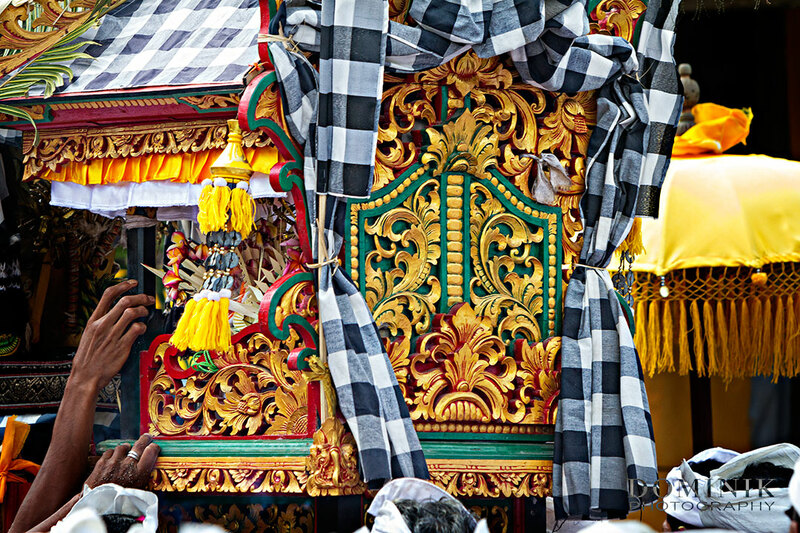 To enter a temple area you will need to wear Balinese attire. 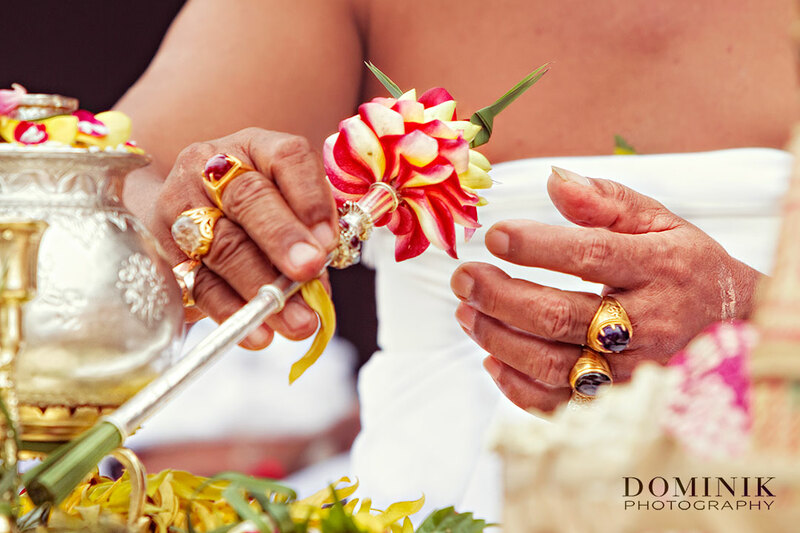 If you are polite and respectful the friendly people of Balinese may accept you to be part of their celebrations. 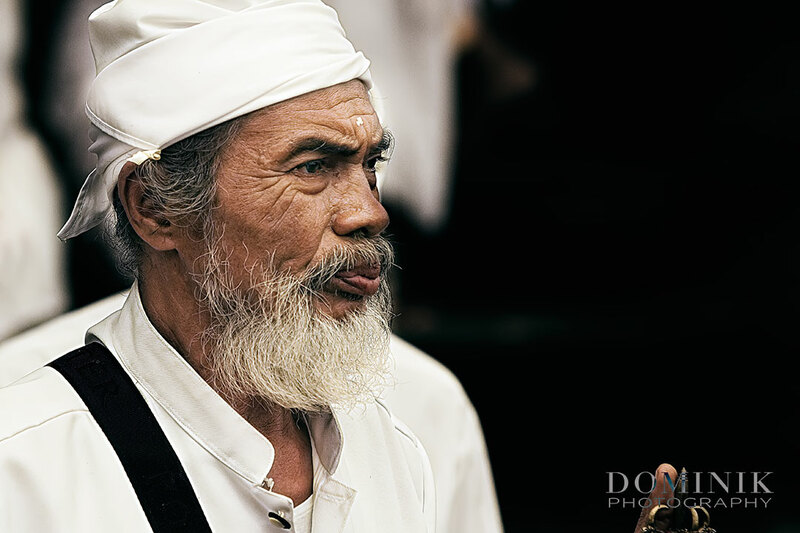 Your Balinese acquaintances will also show you the dos and don’ts when you are in a temple or a sacral area. And you are well advised to follow their rules closely. You would not be the first who was booted out for a lack of respect. In terms of equipment it is hard to make any particular recommendations. Using a flash or any other artificial sources is definitely a NO CAN DO. I would recommend a to bring a zoom lens. And because you will be moving around a lot you want to stay lite in terms of your equipment. 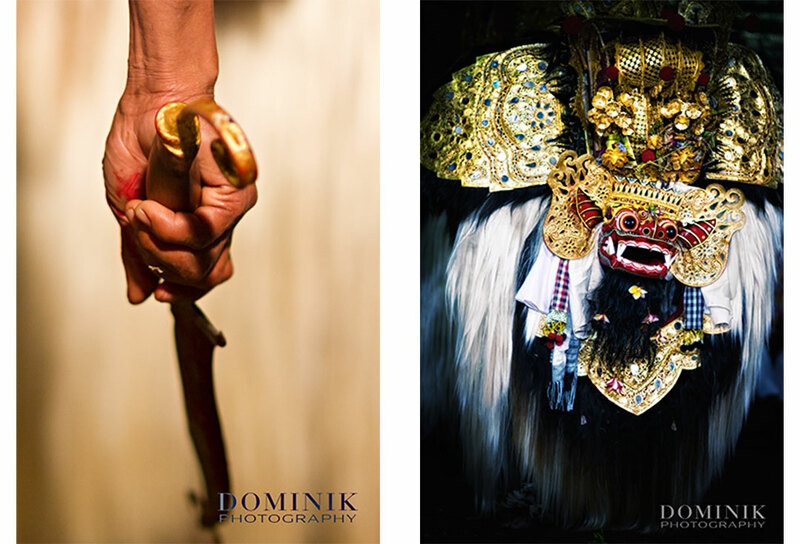 Interested in photographing Galungan and/or Melasti in Bali next year ? In 2018, there will be a small workshop & phototour during the Melasti / Galungan proceedings. If you are interested in joining me drop me a note. This will sell out quickly and spaces are limited. I will email you the full course program once it becomes available. I hope you have enjoyed exploring Galungan with me.